Start taking classes at BASE Training and Physical Therapy and other studios! 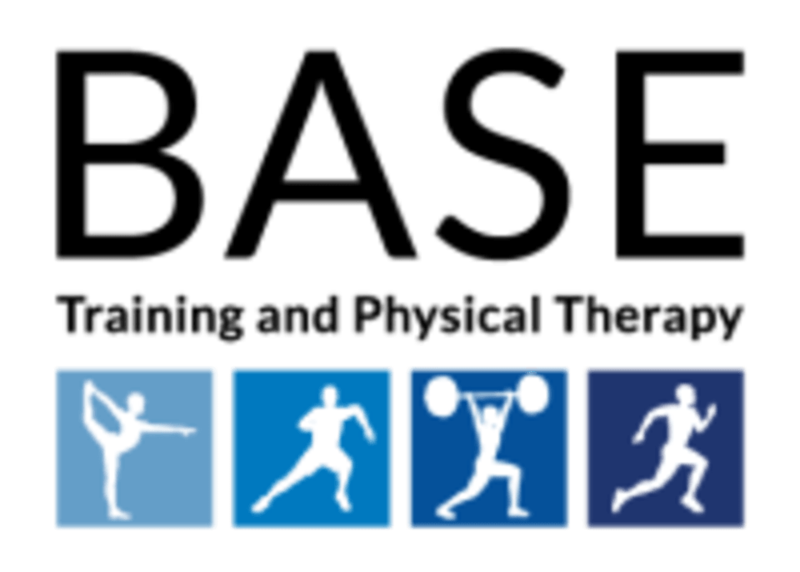 BASE Training and Physical Therapy believes in the importance of combining Balance, Agility, Strength, and Endurance (BASE) to form a solid foundation for our patients and clients to live a healthy, active, and pain-free lifestyle. At BASE Training and Physical Therapy, we believe in utilizing a personalized and hands-on approach when treating our patient’s pain or injury. We choose to evaluate how the body moves as a whole, rather than focusing only on the specific areas of dysfunction. We believe that this holistic approach will lead to faster recovery times, and ensure injury prevention in the future. BASE Training and Physical Therapy is a premier ClassPass Wellness venue. See their class descriptions for more information on the services they provide. Please wear comfortable, breathable clothing (such as active wear) and plan to arrive 5-10 minutes early to complete a waiver. Please arrive at least 15 minutes in advance of your appointment in order to get settled into the space and complete any necessary paperwork at the front desk. Please also note that you are reserving a specific appointment slot with an assigned practitioner at BASE Training and Physical Therapy, so if you need to cancel your reservation, please do so as early in advance as possible! This place is awesome! The treatment felt great and the staff was amazing. Will come back again! Thanks BASE! Just what I needed. They immediately understood my pain and were able to give me some relief. Will definitely return. Staff is so welcoming, the physical therapists are knowledgeable, clean and modern facility, awesome treatment, and overall amazing experience! I can't say enough about this place. It was my first visit. The staff is extremely friendly, the Doctor who did my initial exam was very knowledgeable and was able to diagnose the problem with my shoulder, he even referred me to a sports specialist doctor. The sports recovery treatment was amazing and relieved the pain in my shoulder that I have been dealing with for months. I will be returning. HIGHLY recommend. The staff was very nice and helpful with trying to address my pains and see how they could help. The stimulation therapy felt good and helped neutralize the pain and even our tension. A bit too many credits required but it did feel good if you’re looking to relax at the end of the day.